To confirm your intention to enroll, you will need to submit the non-refundable enrollment deposit of $300. By submitting your enrollment deposit, you will reserve your spot in the enrolling class! Once it is received, you will receive further information regarding housing, orientation, and course registration. If you have any questions, please contact the Office of Undergraduate Admission at 914-323-5464. Join our community of faculty and students ready to make an impact on the world! 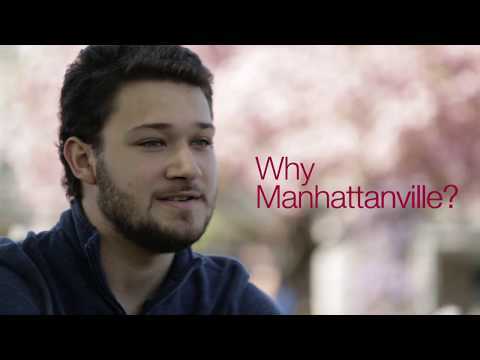 At Manhattanville, we want to make the college application process as easy as possible. Whether you are a freshman, transfer, international, or part-time student, we have information on the admissions process that is specific to you — including application deadlines, materials, and requirements. Explore programs, costs & aid, student life, and learn what makes Mville special. 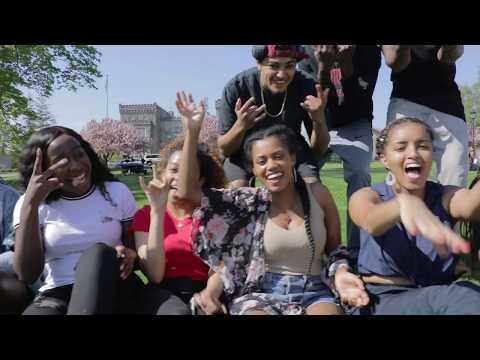 Tour our beautiful campus and see the Manhattanville difference for yourself. Find out what it takes to be a Valiant. Find your Admissions Counselor, or contact the Admissions office. We're here to help! Congratulations on your admission to Manhattanville College - welcome to the Valiant community! We invite you to join us for one of our Admitted Student events for undergraduate students. These events are engaging and informative inwhich you and your guests can meet with faculty and fellow students, stay overnight and take some time to learn all about Mville. The Undergraduate Admissions Department is proud to announce our spring 2019 semester event schedule for prospective students and their families. There is a full range of choices for high school students including sophomores, juniors, seniors, admitted seniors and transfer students. Each event is designed to highlight many aspects of college life here through venues such as: faculty-led academic information sessions, open house events, mock classes, and options designed exclusively for admitted high school seniors. There are also options for weekday and selected Saturday and Sunday student-led tours. 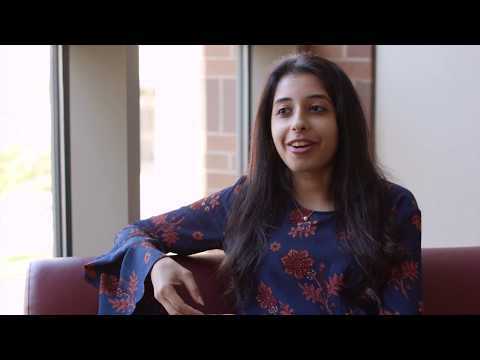 Take advantage of one or more of these great options and register to learn more about why students from 55 countries and 33 states have chosen Manhattanville College to help prepare them for their future. Take the Next Step Towards Becoming a Valiant. We want to make applying to Manhattanville as easy as possible. Choose an option for information on your specific admissions process. If you’re looking to transfer to Manhattanville, you’ll definitely be interested in our Transfer Wednesdays! Come visit us with the required materials and receive same day admission decisions. Scholarships are available for qualifying transfer students with 30 or more college credits and if you have less than 30 credits, you can still qualify for other merit scholarships. Students are allowed to transfer up to 90 credits to Manhattanville. 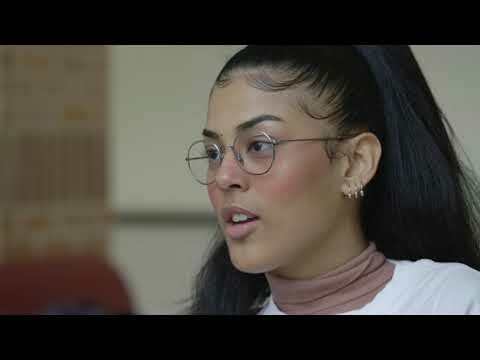 Students come to Manhattanville from over 55 countries across multiple continents and we love the variety of culture they bring with them. International students have the chance to intern at the UN and study with an ambassador during their time at Manhattanville. Students love our close proximity to New York City too, which offers many networking opportunities. Our International Student Guide answers many of the questions you might have as an international student. Our part-time bachelor’s option allows our students to earn their degree while still working. Whether students are enrolling part-time right out of high school or are several years out of school, the part-time program can fit a variety of lifestyles. Students can take their time completing the required credits. Just like with full-time students, academic advisors guide part-time students in choosing a path of study and applying skills to the workforce.